Matt Mondanile, well known for his work as guitarist of indie-rock band Real Estate, has just released his fifth solo-album under the moniker Ducktails. St. Catherine features 11 catchy and dreamy pop tracks that put Mondanile’s artistic range on full display. Two of the album’s singles, “Headbanging in the Mirror” and “Surreal Exposure”, were released with music videos earlier this month. 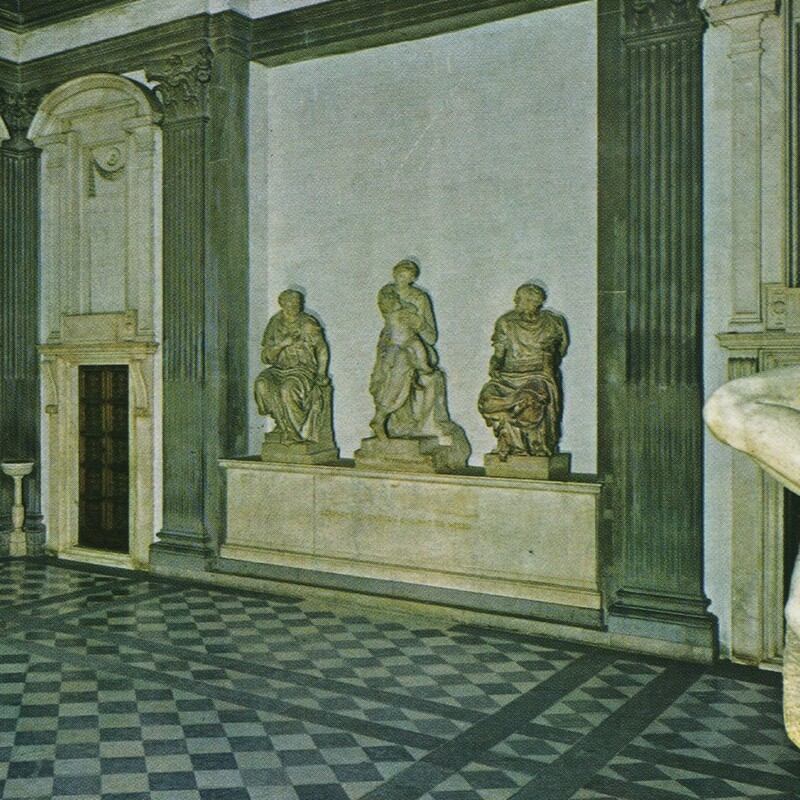 Ducktails is playing a special record release show tonight in Los Angeles, and will subsequently tour across North America throughout August and into September. “St. Catherine” is available on Spotify, iTunes, Amazon, and all major outlets. Check out the tour schedule and buy tickets here.